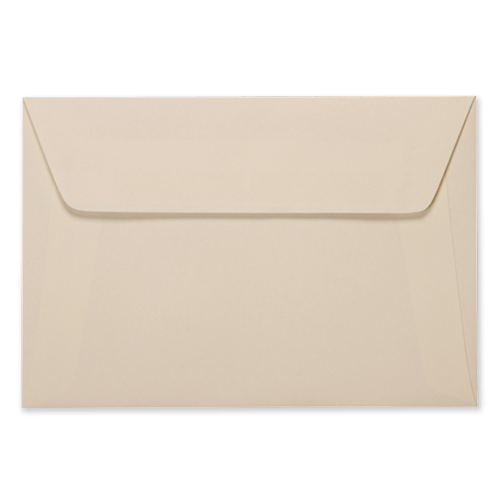 These 100gsm peel and seal C5 ivory envelopes are perfect for giving any project that extra feel of quality. Having a peel and seal flap, these envelopes make sealing the flap quick and easy. No more licking the gummed edge, just simply peal back the strip and seal. 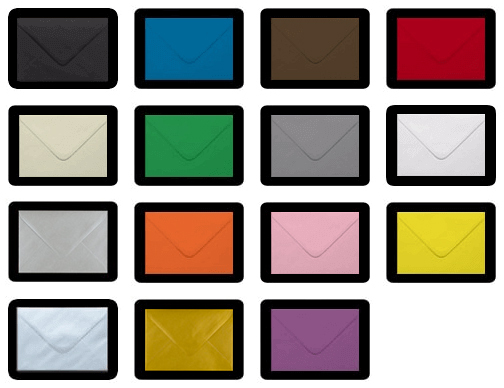 These envelopes are made from sustainable sourced paper and hold a real feel of quality. Envelopes are supplied flaps open. 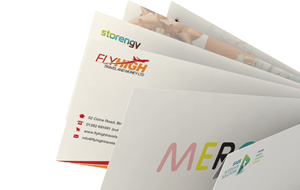 Very high quality envelopes, decent thickness, subtle colour, good size. These were a great choice for giving out information to our guests at a corporate event. Good quality, just as expected. Service and delivery excellent. Highly recommend. Great service, fast turnaround and quality product, very happy. I was satisfied with the service. They tried to accommodate my request and delivered a good job. I'd use Ideal Envelopes again. Thank you.